If you liked this show, you should follow Joe Bruzzese. 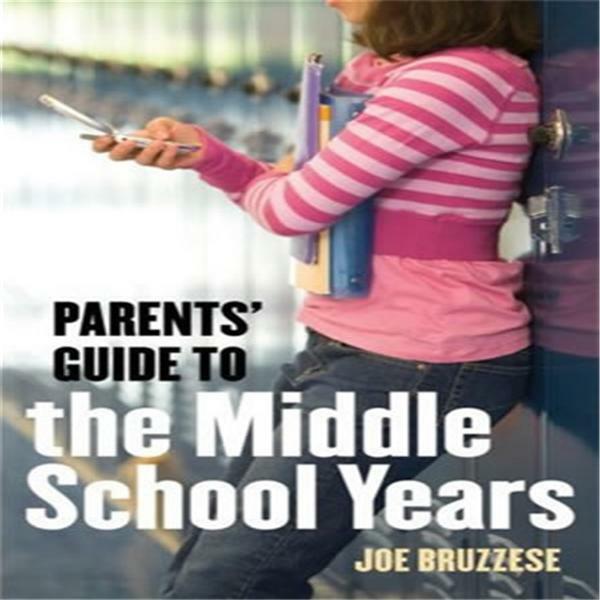 Join host Joe Bruzzese and two expert guests as they discuss strategies for easing the back to school transition this fall. Dr. Tamar Chansky is a licensed psychologist and the Founder and Director of the Children's Center for OCD and Anxiety in Plymouth Meeting PA. Dr. Chansky is the author of the popular books: Freeing Your Child from Anxiety and Freeing Your Child from Negative Thinking for three 15 minute segments assured to ease your summer to school transition this year. Also joining the discussion will be Kim Estes, the co-founder of Parent Education And Child Empowerment (P.E.A.C.E of Mind) www.pomwa.org . Kim has worked with parents for over 12 years, educating them on various parenting topics. Kim was called into action when a predator’s actions in her community brought to the spotlight the large gap in prevention education for parents to help them keep their kids safe.